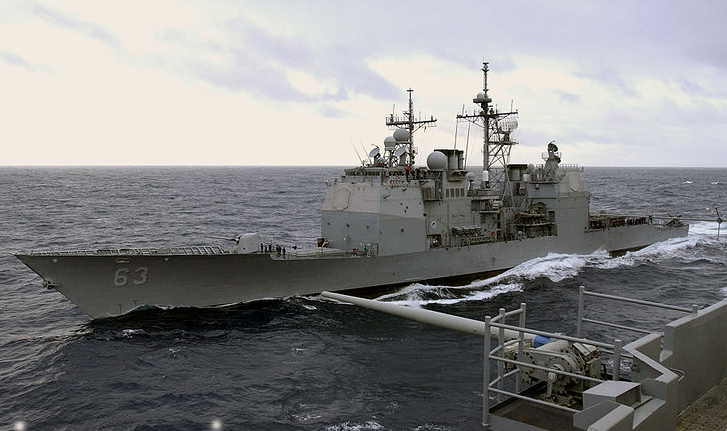 The executive officer of the San Diego-based guided-missile cruiser USS Cowpens was relieved of his duties for an alcohol-related incident, the Navy announced Friday. Cmdr. Armando Ramirez was sacked Thursday by the ship’s commanding officer, Capt. Scott Sciretta, according to the Navy. Ramirez was fired after he was found guilty of drunken driving and conduct unbecoming of an officer, according to the Military Times. Cmdr. Justin Harts will assume the duties as executive officer. Ramirez has been temporarily assigned to Naval Surface Forces, U.S. Pacific Fleet. It’s the latest of a series of leadership changes for the “Mighty Moo” since it returned from deployment in April. 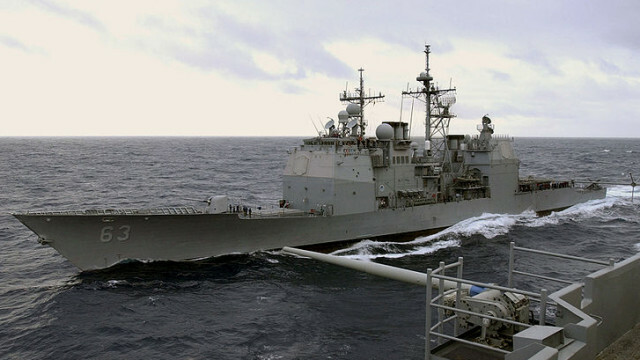 Three months ago, the commanding officer and command master chief of the 567-foot-long Cowpens were relieved after the ship received poor post-deployment inspection results. The vessel is named after the American Revolutionary War battle fought on Jan. 17, 1781, at the “Cowpens” in South Carolina. During the battle, American soldiers defeated a much superior force of British soldiers, giving the American Army the confidence to pursue the British from South Carolina to Yorktown, Va.